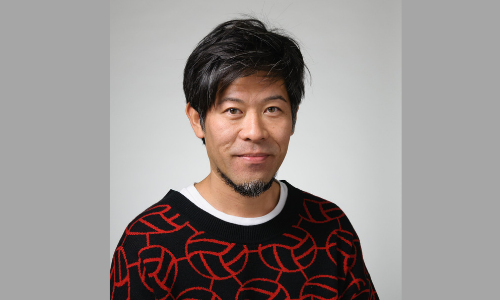 MRM//McCann (MRM Worldwide Inc.) Japan has appointed Kazz Ishihara as executive creative director, effective 1 February, as it aims to strengthen its creative team. Ishihara joins MRM//McCann Japan with more than 20 years of experience in building clients’ businesses in the U.S. and Japan. He was previously creative director at Beacon Communications, where he led Nike’s creative work for six years, before taking on the Asian cosmetics brand SKII. Before that Ishihara was art/motion director at R/GA New York for four years, working on international brands such as Nike Lab, Verizon and Johnson & Johnson. Ishihara is a celebrated figure in the industry, having previously been a Gold Cyber Cannes Lion recipient and the winner of numerous other awards at Cannes, the Webbys, Clio, One Show, London International, AdFest, and Spikes. The campaign was aimed at PMEBs and heartlanders by transforming the OptiMax trucks into mobile food kiosks..
StanChart's Sanjeeb Chaudhuri says the content model has always been around, but the trick now is to get consumers to actively par..